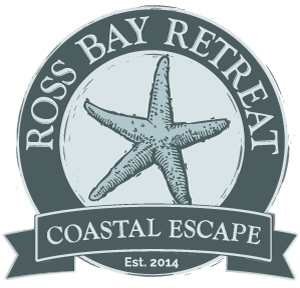 Why not explore all the local sandy beaches around Kirkcudbright (not our muddy Ross Bay)? There is Sandgreen, Carrick, Mossyard, Brighouse Bay, Dhoon Bay, and lots more. Our dogs certainly enjoy lying in the sunshine on the warm soft sand, would yours?